Disclosure: The Tampa Bay Blogger recieved one day admission and addional tickets for the purpose of this year. All opinions shared belong to our bloggers. One warm Tuesday morning, the Tampa Bay Bloggers trekked off the beaten path in Tampa Bay through the countryside of Dade City to stumble upon an adventure tucked into the woods and perched high among the treetops that would make Peter Pan’s Lost Boys green with envy. On September 15, the Tampa Bay Bloggers participated in the ribbon cutting ceremony to officially welcome TreeHoppers to Tampa Bay. 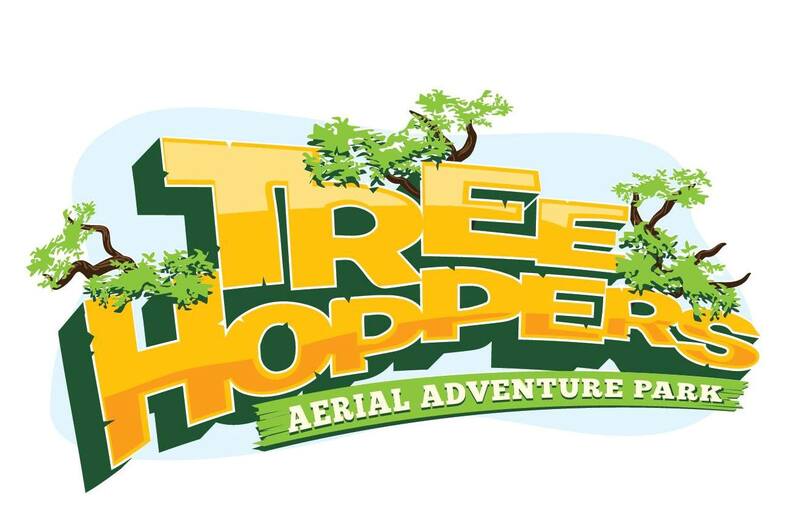 With its official Grand Opening on September 19, TreeHoppers swings into Tampa Bay to bring Florida its first aerial adventure park. This unique treetop course hosts eight unique obstacles and over 100 aerial elements for adults and children ages five and up. It’s the perfect outdoor activity for the entire family! 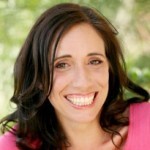 Tara of Everyday Ramblings of My Life and Denise of Run DMT took on the TreeHoppers challenge to share their experience. These two mother runner bloggers ventured through a variety of zip lines, rope bridges and aerial climbing features. Upon arrival, each guest is fitted into a harness by the TreeHoppers experts and given a quick safety instruction. Before beginning the actual course, all guests my learn proper climbing techniques on the practice course. Tara and Denise shared their a pre-climb and post-climb in a TreeHoppers Periscope broadcast. Watch the following videos to hear their first-hand TreeHoppers experience. Follow TreeHoppers on Facebook, Twitter and Instagram to experience this amazing adventure park and learn about special events, such as SCREAM-A-GEDDON voted “Best New Haunt” and starts on September 25 and runs until November 1. Reach new heights with TreeHoppers and enjoy an uplifting experience! Win four tickets to TreeHoppers. To enter, tell us what element of the rope course excites you. For additional entries, follow the Rafflecopter prompts.